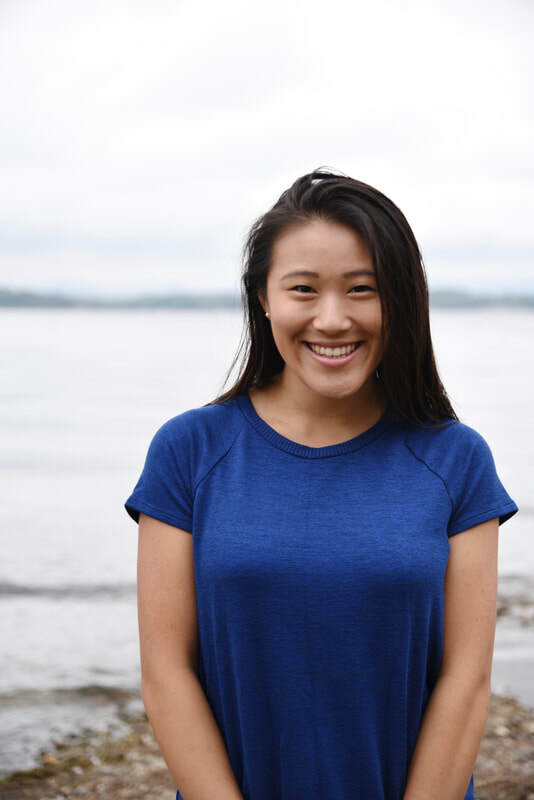 Emily is a recent graduate of Colby College, where she doubled majored in Biology and Environmental Science with a concentration in marine science and minored in Chinese language. While at Colby College, Emily spent a semester at Bigelow Laboratory for Ocean Sciences conducting research on coastal acidification patterning in an estuary in the Gulf of Maine. She later returned to Bigelow as an REU student, exploring bioremediation strategies to combat coastal acidification for application on shellfish aquaculture farms. She most recently interned at the Gund Institute in Vermont, working on a meta-analysis that focused on climate smart agriculture and mitigating climate change. Emily is thrilled to be learning about sustainable resource management and engaging in community restoration work at Loko ea!